Do you own a fashion blog or recently started one and looking to monetize it? I have prepared this list for you. In this list I have added some of the best affiliate programs which you can join find best merchants in the fashion niche. When you write about fashion, you have a chance to drive a huge raid of traffic in minimal time. This is because you can write about the latest and upcoming tends which become instantly popular on the net. 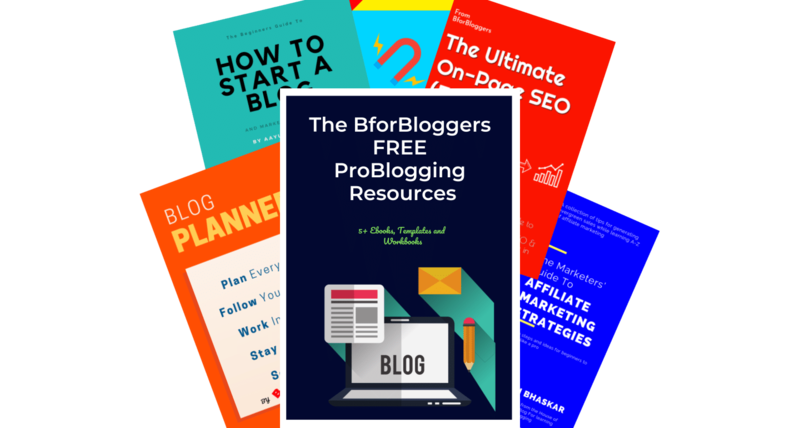 After you have created a traffic base, you will have to monetize your blog so that you can earn money from it. There are several ways to earn money from a blog. You can add AdSense to show contextual ads or you can add its alternatives like Chitika and propellerAds to earn money via CPM ads. You can try the best way to earn real money – practicing affiliate marketing. I have listed here the programs I find to be very effective when it comes to almost every niche, however, they all shine in the Fashion one. 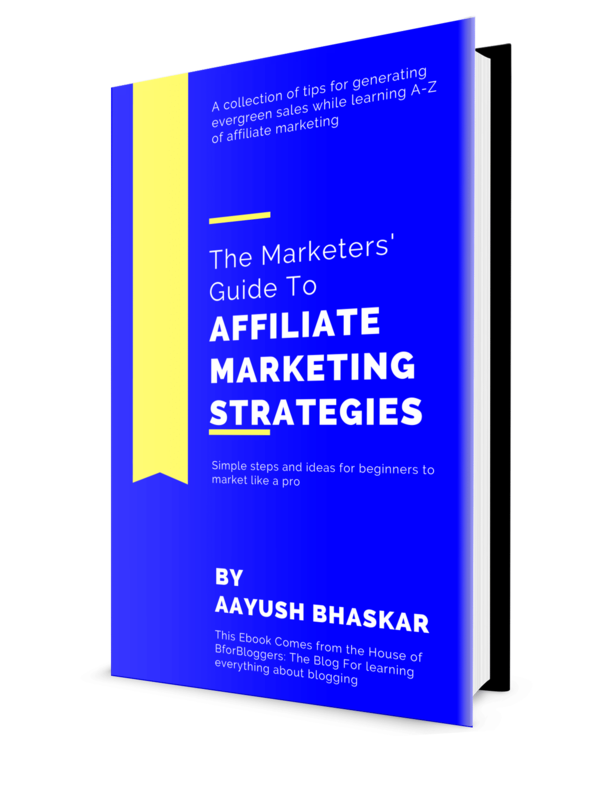 Before reading the list, I recommend you to read :- What is Affiliate Marketing. The new shiny dashboard is really a relief to that old school one. Although ShareAsale looks too old to run, it is one of the most reputed affiliate marketplaces in the world. Many merchants who don’t run their affiliate programs, look nowhere else than ShareAsale. They have the best in class marketing tools along with a classic tracking system. The one dashboard shows you the whole day’s update from Newsteller to revenue and link updates. Upon that, they also offer some special tools like product page and coupon section. If you are on WordPress, you can use the ShareAsale deal bar plugin. As a fashion blogger you will find great deals from one the most top rated and valuable merchants. Once approved, you get instant access to their banners, coupons and offer pages and catalogs. On ShareASale, you will find worlds largest fashion brand including Reebok, Jockey, Adidas, Lavie, Zara and any more. Like I said, it is the largest affiliate marketplace in the world. The best affiliate program which has some sensible way to approve it’s low traffic users. Unlike other affiliate programs where merchants approve their affiliate applications, FlexOffers has their own team who handle this process in most of the cases. This affiliate program is really diverse and offers a powerful user-friendly control panel. This is really great when compared to marketplaces like ShareAsale and Commision Junction. You get latest offers based on the traffic you send to them after some time. At the start, you will have approx more than 2000 merchants to choose from. When it comes to fashion, I found very interesting and high paying affiliate programs on the list. You can also switch the currency to match your targeted region which will again give you more sales. Amazon affiliate program has gone really popular these days. Not because of it’s huge warehouse of products, it is due to the “No Approve Condition” term. Basically, you don’t have to get approved for becoming an Amazon affiliate, you get instant approval and access to the marketing tools. However, there is a three month testing period of your account were amazon will check how much sales you could drive within the time period of three months. In this period, you have to drive at least three sales or else, your account will be suspended. As far as fashion bloggers are concerned, I don’t think it will be hard for them to drive 3 sales in three months. 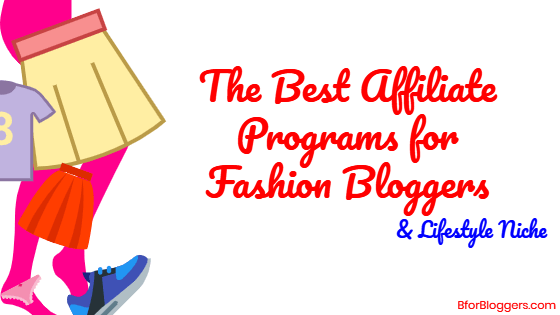 I have listed the three best affiliate programs for fashion niche bloggers. It’s upto you which one you need to join. Do let me know if there is a better program out there. If you are still in a dilemma of whether you should practice affiliate marketing or not, read Misconceptions of affiliate marketing. I would also like to introduce you to link cloaking with this post which is important for doing affiliate marketing. If you have joined affiliate programs listed above and you own a fashion blog, do share your experience in the comments section below. I had a thing in my mind, Unless your website already enjoys substantial high-quality traffic, you will not be considered by these affiliate programs, while some other programs has no such restrictions. Which I suggest you to add as first step affiliate programs, like Amazon has to approve your request, which could take some time, while SkimLinks, ClickBank, RevGlue lets you signup almost immediately through a very simple process. For a new Starter, You have to take proper training and techniques to achieve that numbers. In my opinion, RevGlue and SkimLinks are the Best Training platform to learn Affiliate Marketing. There are many Training programs but I personally love RevGlue because of its features and tools provided by them. Also, you have an option while your account was pending approval by these giant affiliate hubs, probably the chances are 60/40 they can approve your website. So in the meantime don’t waste your traffic. RevGlue integrates with Skimlinks, which makes thing more easier to make your affiliate marketing startup a boom!! Thanks for sharing your experience. No tyler, I know that revglue should be considerd but for skimlinks, I would like to inform you that skimlinks requires at least 2-4k visitors a day. I appreciate and thank you that you took time to respond but the post is about fashion affiliate program and these three networks work best for that.